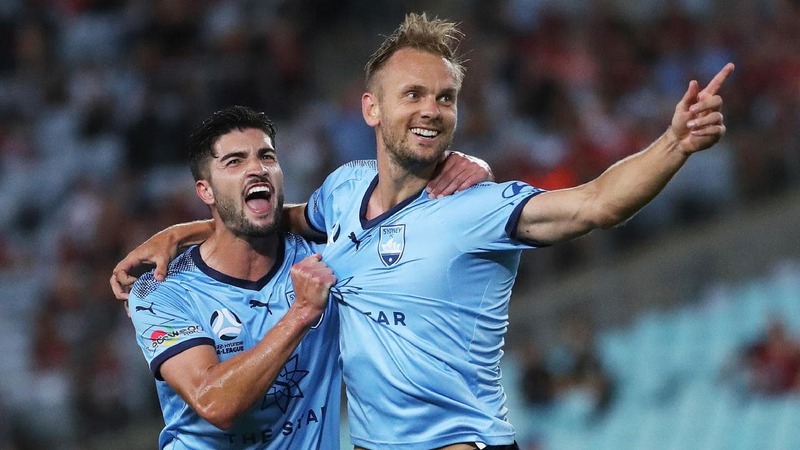 There's a mouth-watering game between Perth Glory and Sydney FC in the A-League this Friday night! Check out our Daily Fantasy team for the match here. 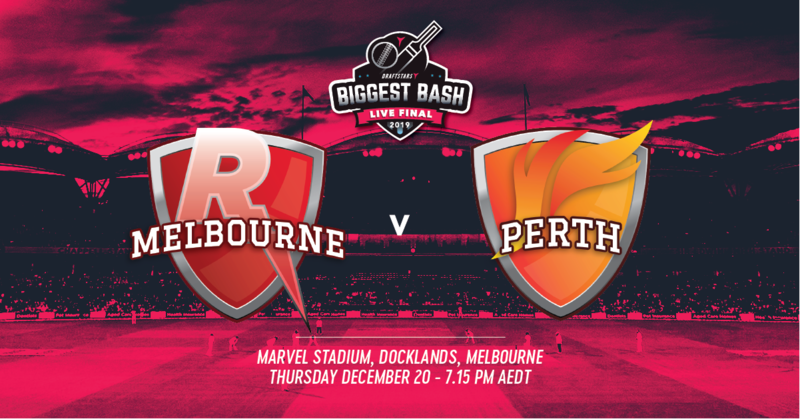 BBL08 turns to Marvel Stadium at Docklands for Game 2 of the season with the Melbourne Renegade staking on the Perth Scorchers. Check out our preview and win your way to the Biggest Bash final to play off for $50,000! 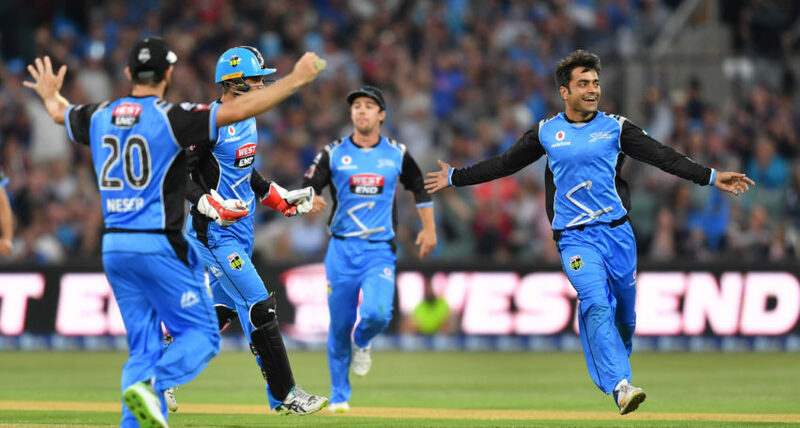 BBL08 is here and we take a look at game 1 of the season - the Brisbane Heat versus the Adelaide Strikers on Wednesday night at The Gabba. We introduce our Cheat Sheets and take a look at some of the better plays of the match! Strike It Big In Fantasy BBL Contests This Summer! BBL08 is all set to kick off on Wednesday night with Heat v Strikers the first of a massive 56 game season. We take a look at the major Australian DFS providers to show you the contests on offer for you to strike it big this summer! 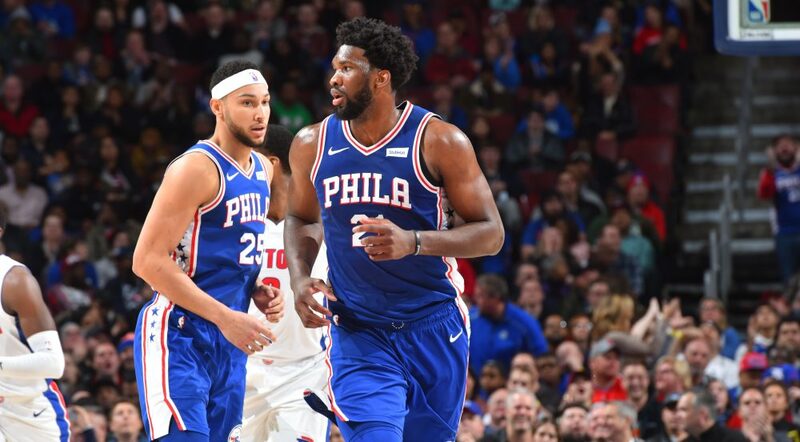 We have 9 games to work with on the NBA Friday (Saturday AEDT) slate this week and we have broken down all the games for you to try and unearth the right plays to lead you to DFS riches! Win $50,000 in BBL08 With Draftstars Biggest Bash! 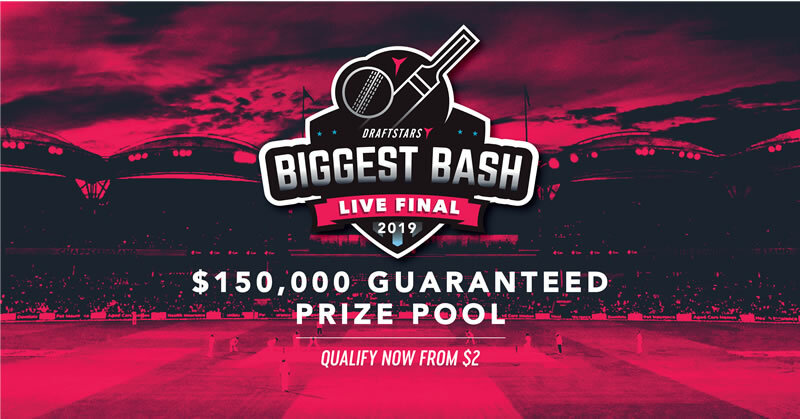 In massive news for the Australian DFS industry, Draftstars have announced their "Biggest Bash" competition, which will see our first ever live event held on the final of BBL08, worth $150,000! We bring you all the details here! 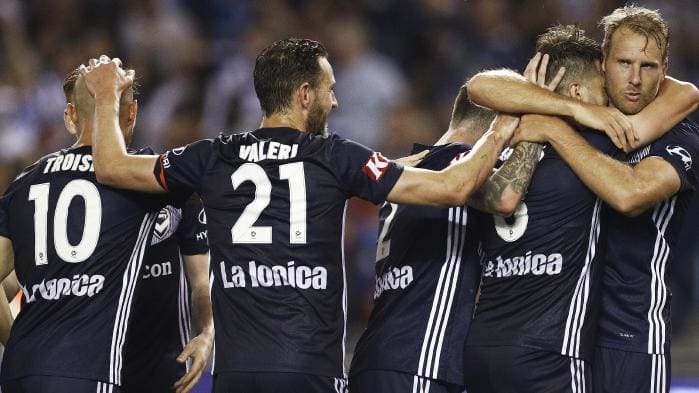 The A-League returns this weekend with another big clash on Friday night between Brisbane Roar and Melbourne Victory. We provide our best fantasy tips for the game here! 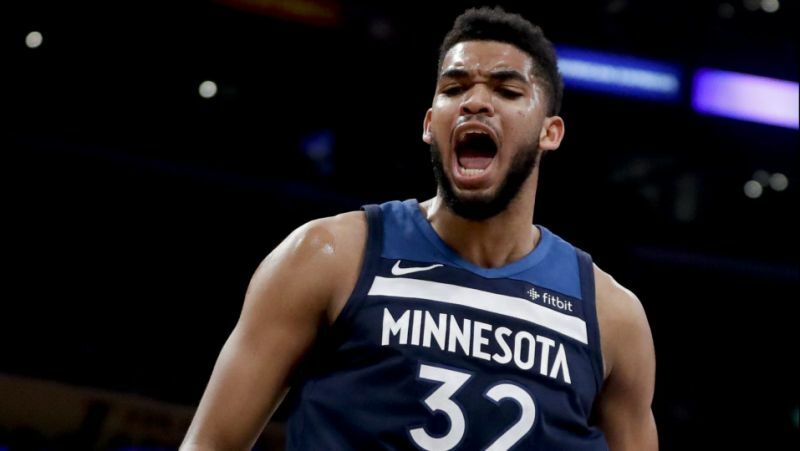 Fresh off a win in the $10k on Draftstars yesterday, our NBA guru Jesse Penfold gets stuck into NBA Wednesday (Thursday AEDT) to break down the 11 game slate and serve up his favourite value, mid-priced and premium plays! 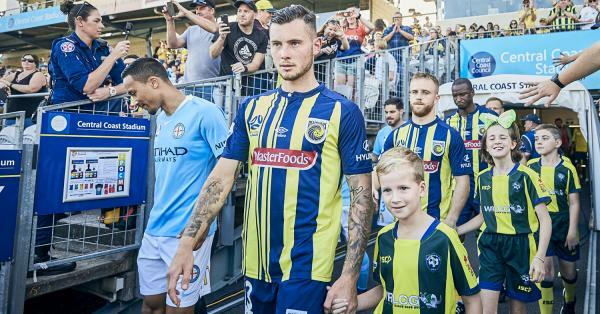 Round 7 of the A-League kicks off on Friday night with a match between Western Sydney and Central Coast. We've provided our best fantasy team for the game here! 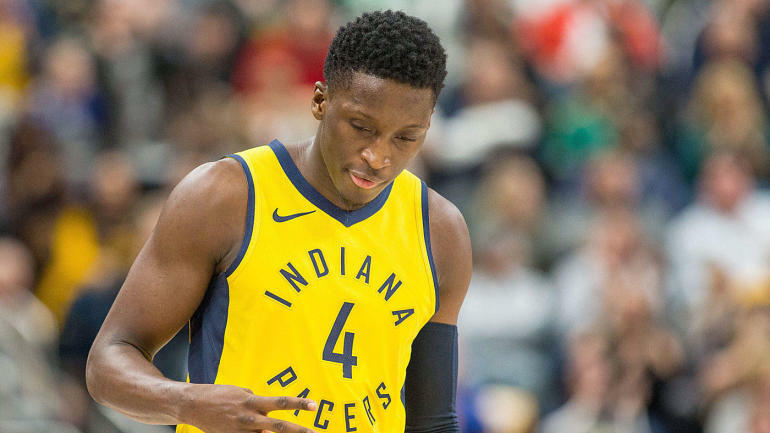 10 games to pick your NBA lineups from tomorrow so why do all the work when Jesse Penfold can break down the games for you and provide his favourite Value, Mid-Priced and Premium plays?